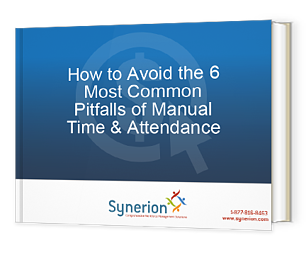 The Average Manual System Has an Error Rate of 8%. Regardless of the industry, employees are a business’ number one asset and its largest expense. The secret to success lies in the ability to control this expense as well as to optimize the performance of this investment. To help you get a better handle on your capital expenses we created this free eBook. Fill out the form on the right to get your copy today.